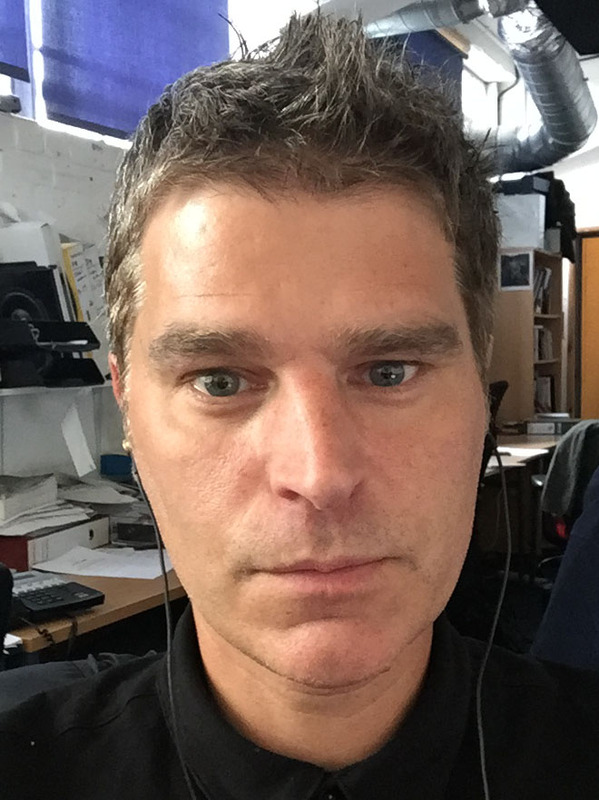 When he’s not teaching, Roger is a practising freelance designer, working on various projects including websites, music videos, online & printed publications, company-idents & other publicity materials. Some of his recent commissions include work for: IPC media, Usborne Publications, London International School of Performing Arts, ROHR Zimbabwe & The Spaceape. Amongst a long list of artists, designers & typographers (yes, Roger can spend hours just looking at type!) that have inspired him are: Neville Brody, David Carson, Stanley Kubrick (the aesthetic obsessive! ), Wim Crow (the original gridnick), Buro Destruct, Fuse. The list just keeps getting longer…. !